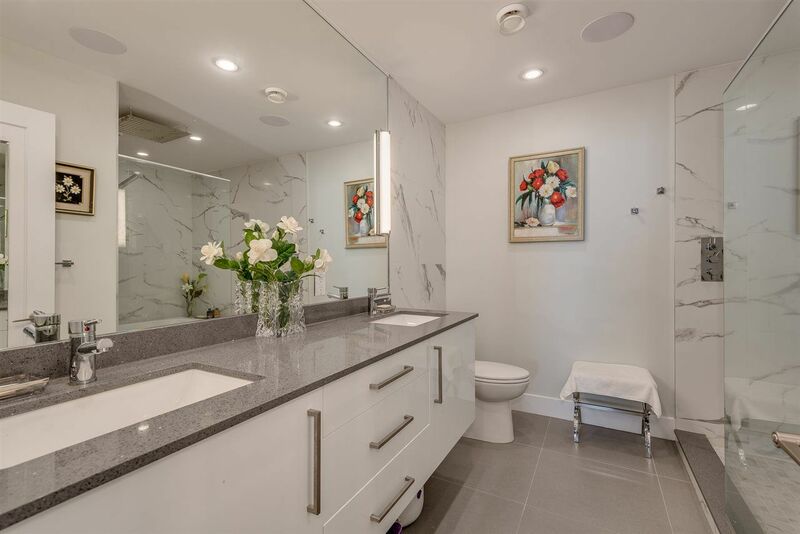 Priced to sell, this exquisitely renovated penthouse has it all. 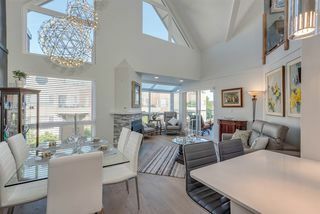 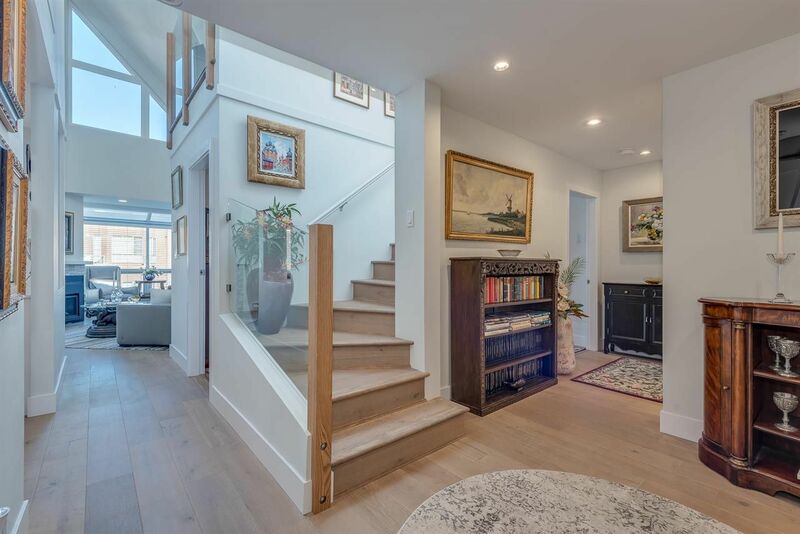 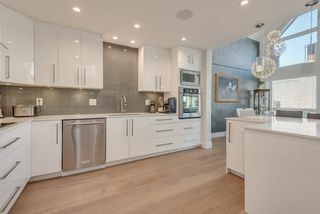 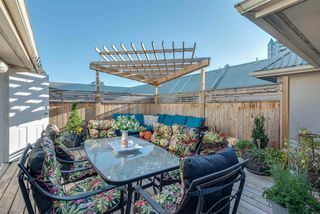 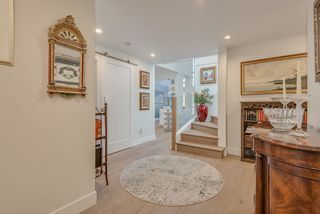 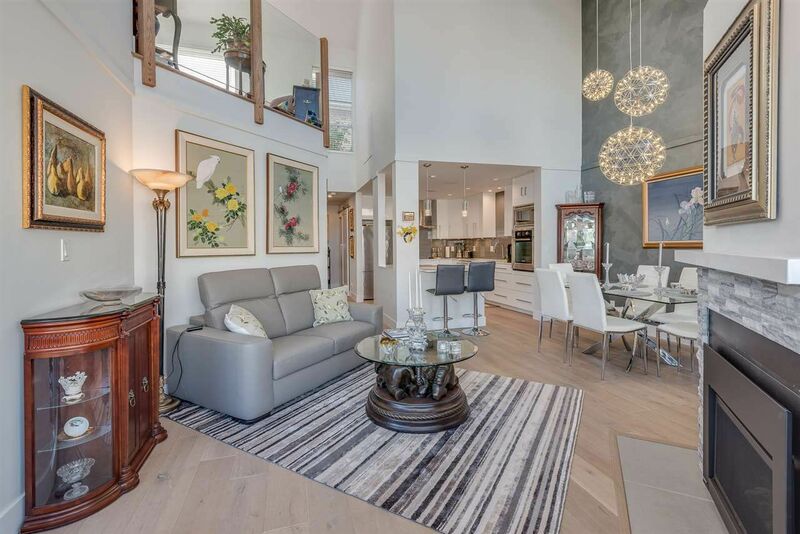 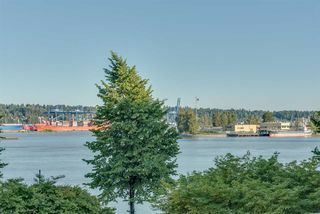 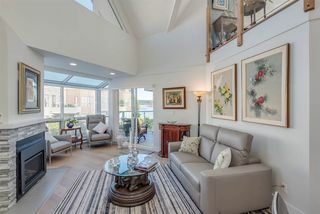 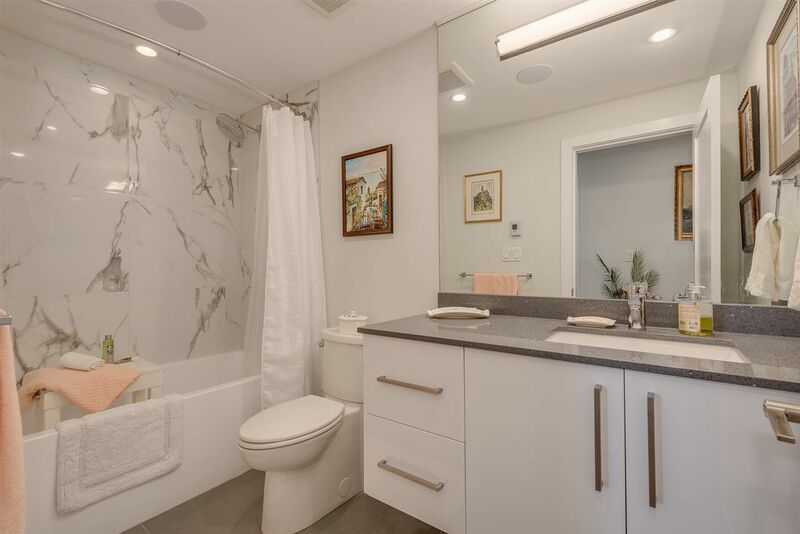 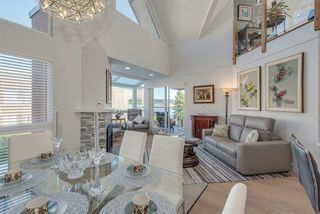 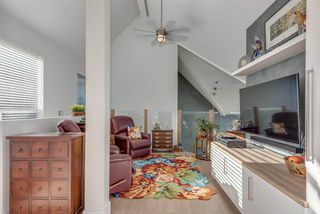 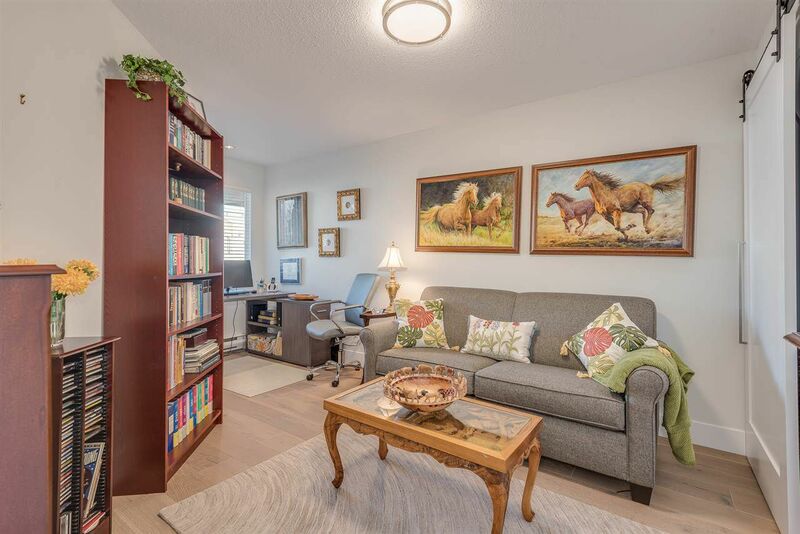 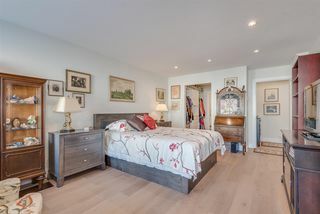 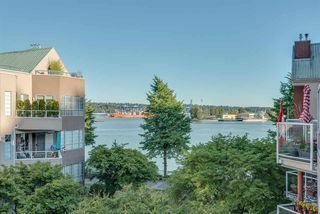 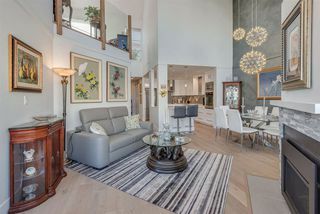 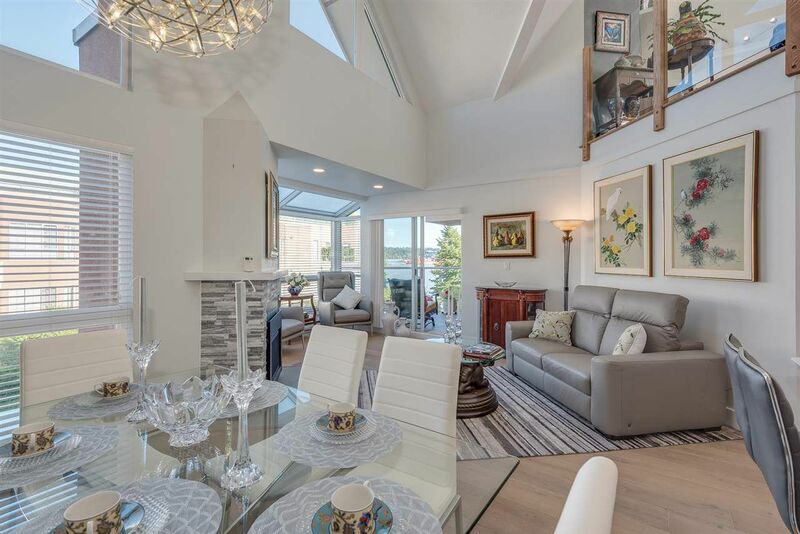 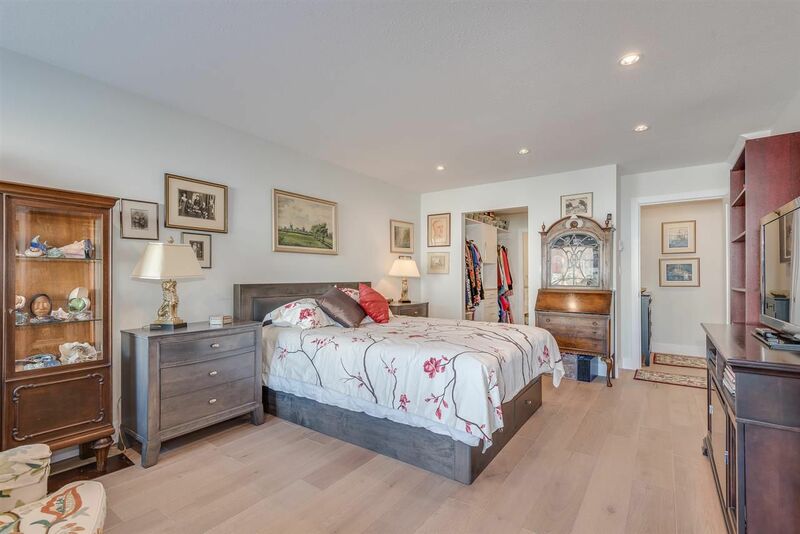 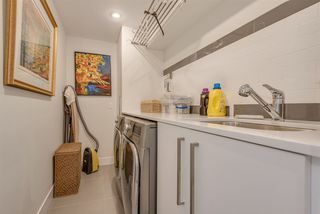 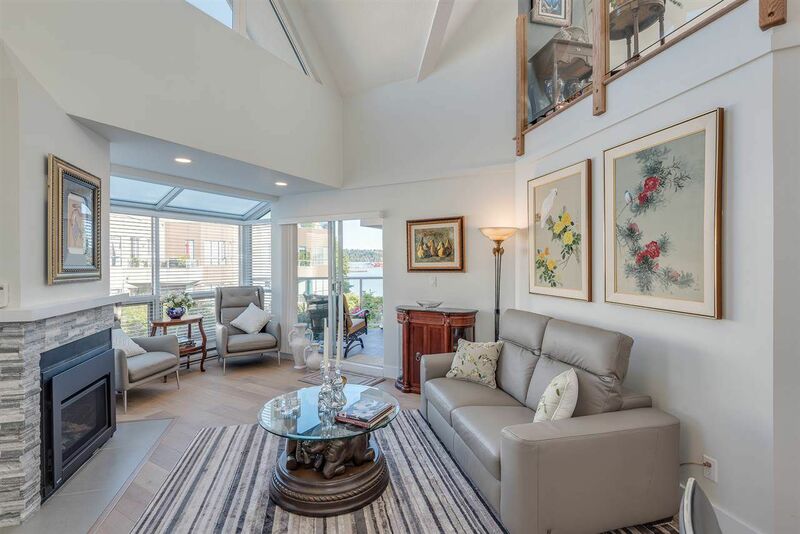 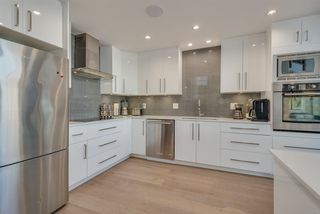 Offering open plan, full-size kitchen w/ S/S appliances, soaring 20' vaulted ceiling in the combined lvg rm/dng rm, designated foyer; laundry room w/ sink; oodles of in-suite storage; main floor patio facing the river; & a roof top deck to die for. 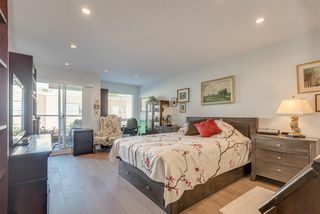 Additional flex space perfect for a TV room, home office or guest room; . No detail has been overlooked. 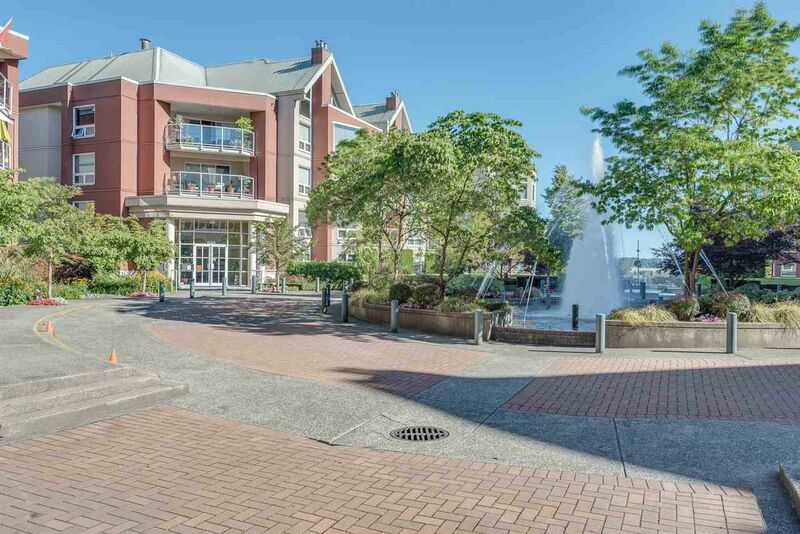 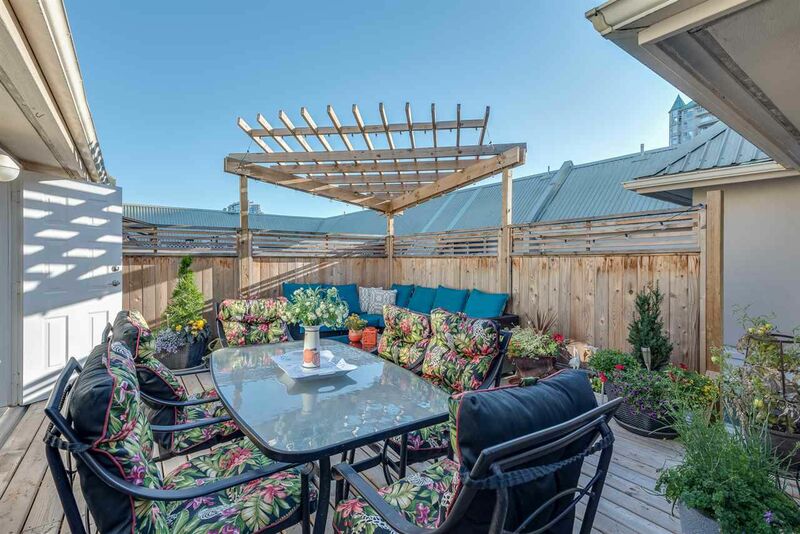 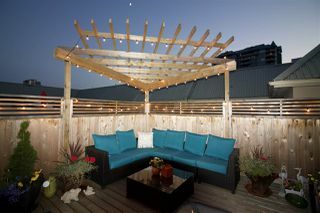 All amenities are close by - grocery stores, the Boardwalk, The Quay, Sky Train, restaurants, entertainment etc. 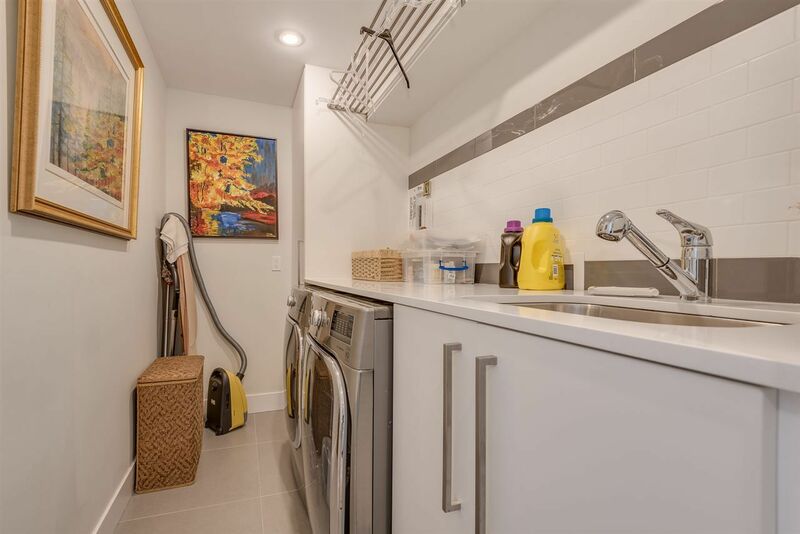 This unit couldn't be better for locking your door & traveling, or walking to everything near by. This unit is extremely quiet & tranquil with a view of the calming river.